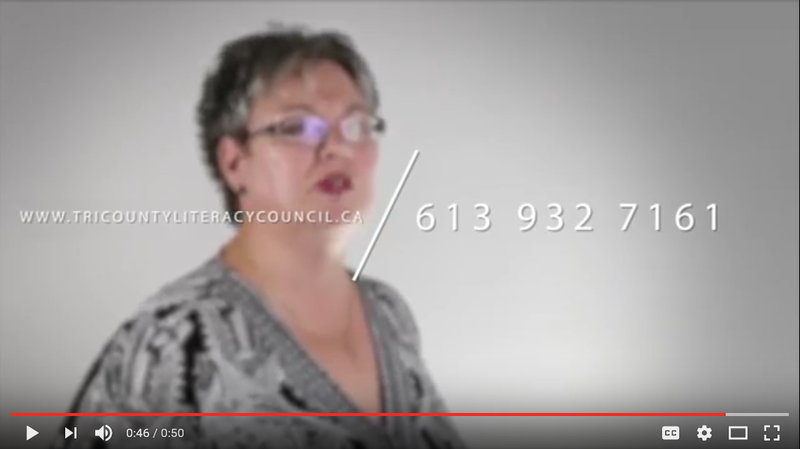 Tri-County Literacy Council takes great pride in the services it provides. In the spirit of providing you, our client, with the best service possible, we have created this short satisfaction survey. This survey should take approximately 10 minutes to complete. Your time and opinion are greatly appreciated. Please note that your feedback may be used for marketing purposes (e.g. numerical ratings for website bar charts). 9. What was MOST appreciated about this organization's services? 10. What was LEAST appreciated about this organization's services? 13. If you are not the person authorized to grant permission for us to use your company logo, please provide the name and contact information of the person that is. 22. Please provide any comments you may have. Thank you for taking time out of your busy schedule to provide this valuable feedback. It was a pleasure serving you. We look forward to doing business with you again in the future.